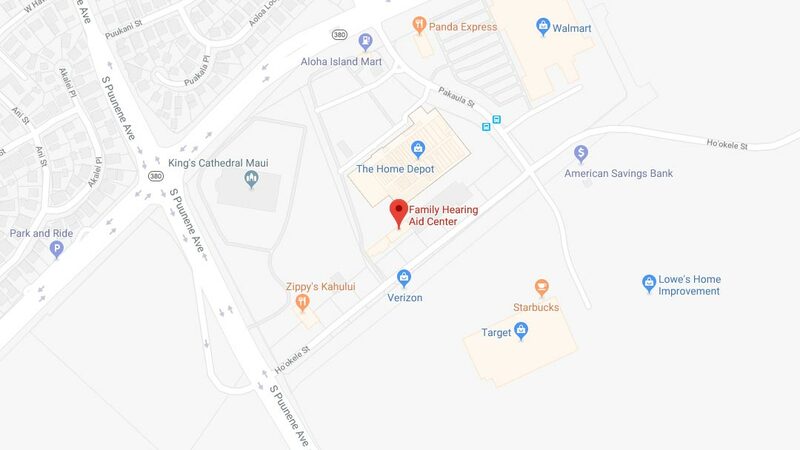 If you have any general questions or comments for our board-certified hearing aid specialists, please feel free to use the form below to contact our Kahului, HI, hearing clinic. 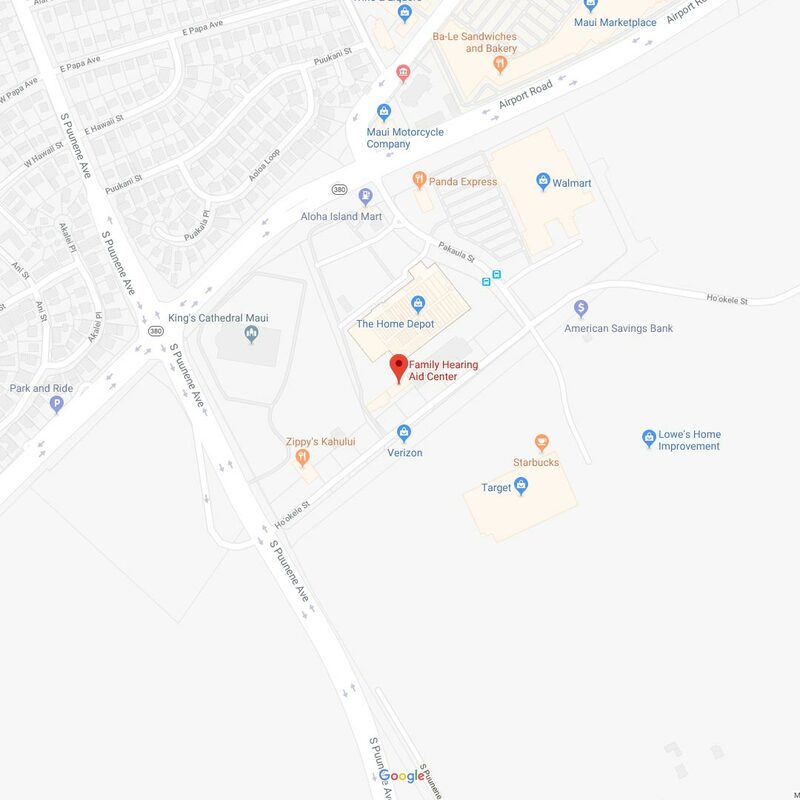 If you are interested in scheduling your complimentary Family Hearing Consultation, then please click here to use our appointment request form instead. *Please do not submit any Protected Health Information (PHI). 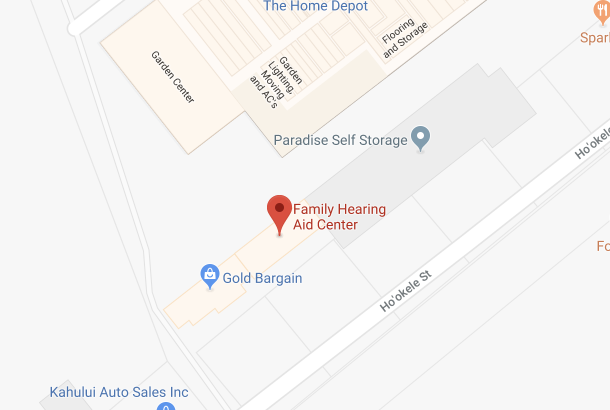 This is not a secure or encrypted means of communicating with our Kahului, HI, hearing aid center.